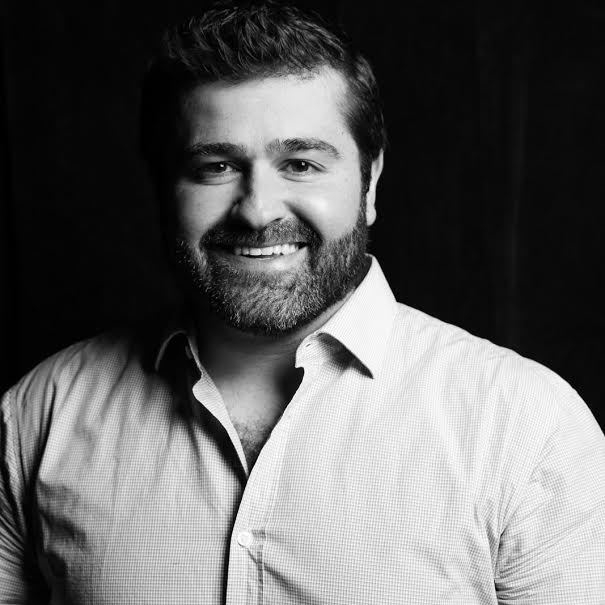 Slava Rubin is Co-founder of humbition, an early-stage operators venture fund built by founders, for founders. Slava also founded Indiegogo, a company dedicated to empowering people from all over the world to make their ideas a reality. As CEO for over 8 years from launch in 2008, Slava grew Indiegogo from an idea to over 500,000 campaigns and more than $1B distributed around the world. While at Indiegogo he worked with the White House to pass the JOBS Act in 2012, launched equity crowdfunding in 2017, and completed one of the first ever Security Token Offerings in the summer of 2018. Prior to Indiegogo, Slava was a strategy consultant working on behalf of clients such as MasterCard, Goldman Sachs and FedEx for over a decade. He is also the founder of "Music Against Myeloma," a charity event that raises funds and awareness for cancer research in partnership with the International Myeloma Foundation. Slava is a graduate of The Wharton School at the University of Pennsylvania. He is also currently a member of the board for Indiegogo and Watsco.